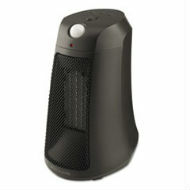 Space Heaters are a leading cause of fire deaths. How to stay warm and safe. Half of fatal home space heater fires started because something was too close to the heater and ignited. Keep heaters and things that can burn at least three feet apart,” said Lorraine Carli, NFPA’s vice president of communications. “Heating fires and the deaths they cause can usually be prevented with awareness and a few simple actions. You can use space heaters without burning the building down. You just need to follow a few safety tips. 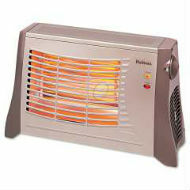 Only use UL, FM or ETL approved heaters. Turn off your space heater before you go to bed or leave the room. 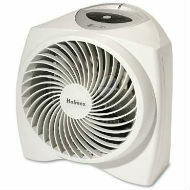 Only use space heaters with automatic shutoff so they turn off if tipped over.